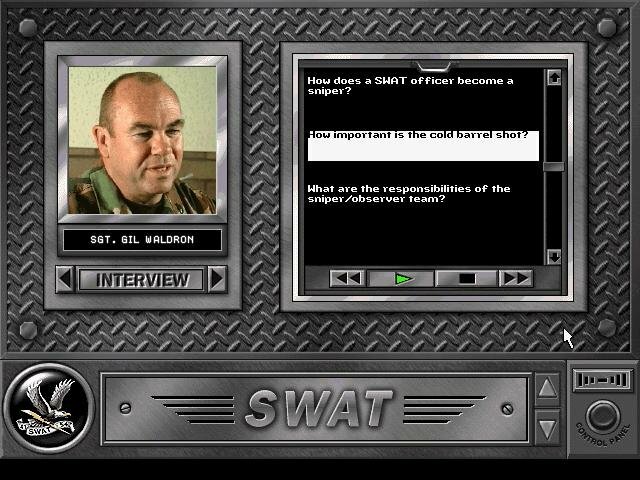 Police Quest: SWAT is one of those odd games from Sierra that is difficult to categorize. Based on the adventure game with the same name (technically it’s the fifth Police Quest game), SWAT is a simulation / adventure where you play as a fresh SWAT recruit, advance through the ranks, and make split-second decisions in realistic police scenarios. 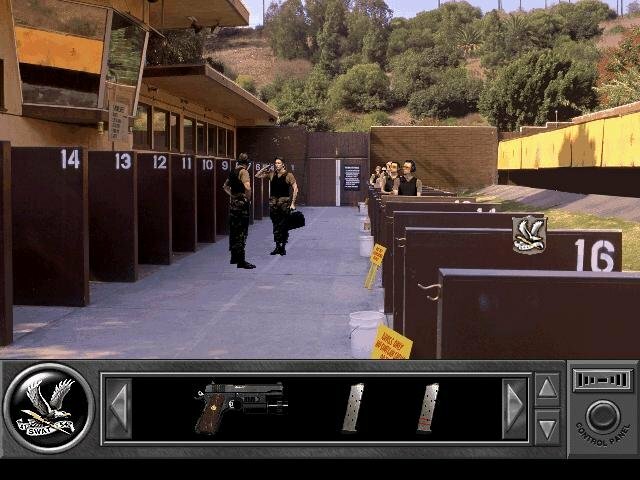 You’re the newest member of D Platoon, where you’ll take part in the dangerous missions SWAT officers face on a daily basis. If you do well, you’ll be promoted to the rank of Element Leader — the guy who calls the shots. 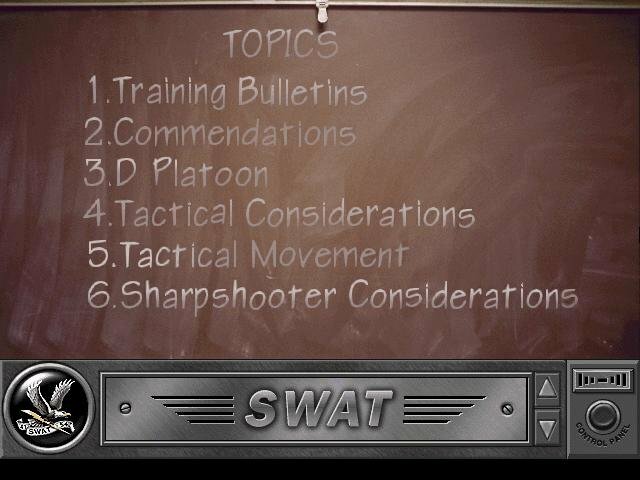 If you’re interested in knowing more about this specialized division of the police force, SWAT provides a great way to take it all in; there are pages and pages on procedure and interviews with real-life SWAT sergeants, and virtually every mission is representative of what might be encountered out in the field. 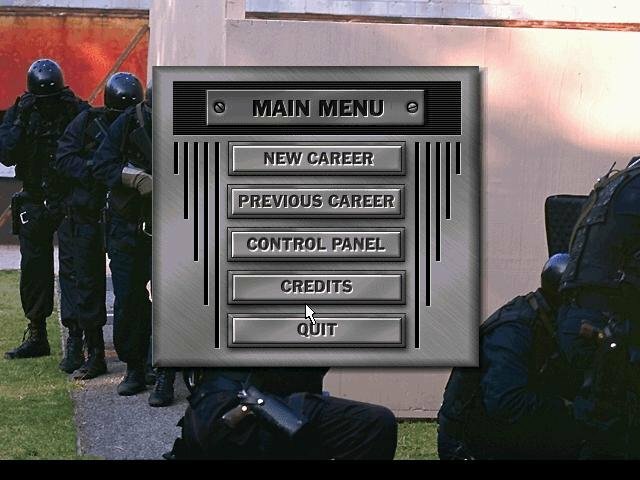 Unfortunately, for all that information on how to be a police officer, there’s little to no information about how to successfully play the game. 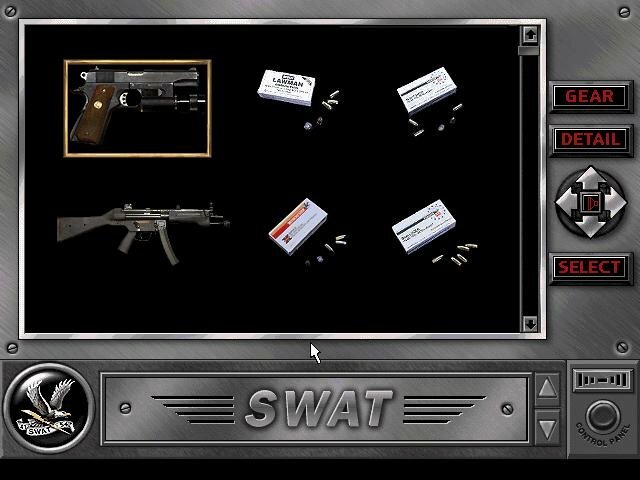 Using technology similar to that in Sierra’s Phantasmagoria, SWAT uses full-motion video of digitized actors placed in a computer-generated set. In this setting, you’ll listen to your superiors instruct you with lengthy speeches and informative lectures. 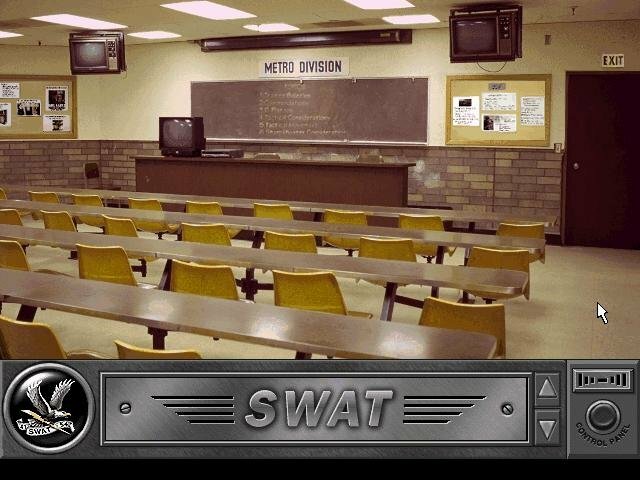 When you get out in the field on a call, you’re given a chance to participate in the interrogation of witnesses, then you receive instructions from your sergeant. 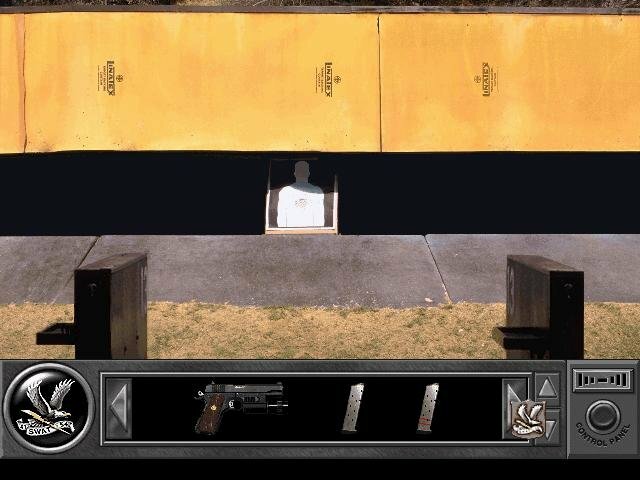 After that, the frustration begins. 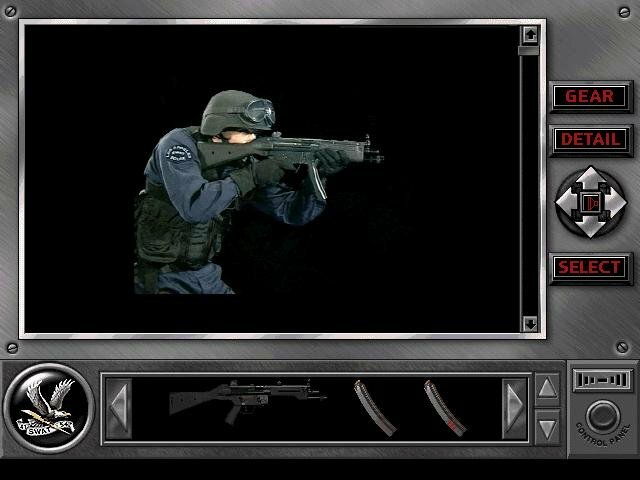 The missions in SWAT rely very heavily on police procedure rather than on the kind of intuitive gameplay you expect to find in adventure games. 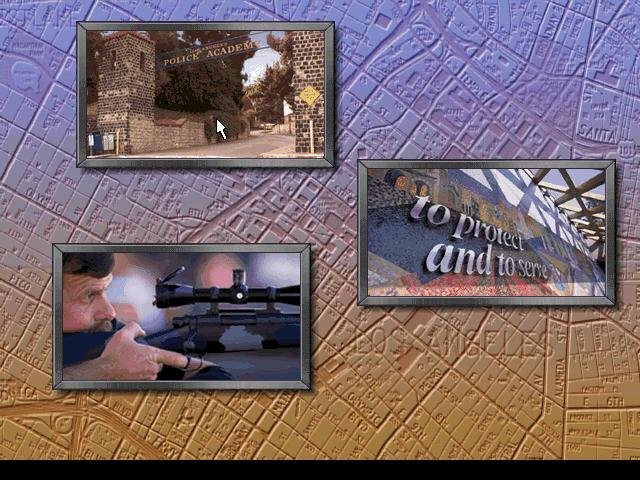 If you approach each mission as part of a traditional game, you’ll have no idea what to do next. 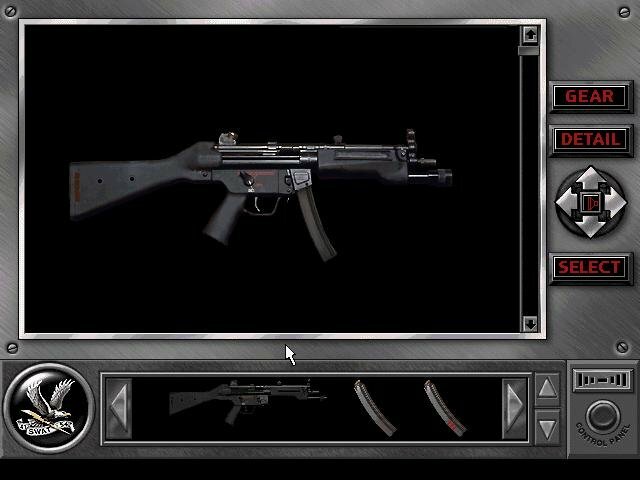 Sure, you’re ordered to reach a location or to cover a team member — but unless you’ve pored over the training manuals and passed all the exercises, in most cases you’ll end up with a crazed civilian firing a gun in your face. 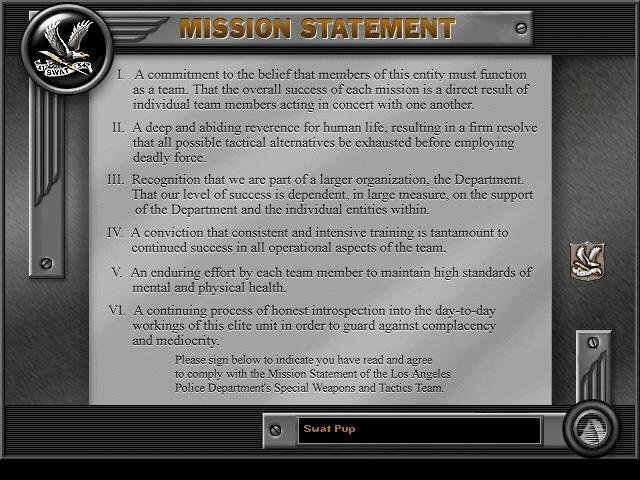 The problem is compounded by the fact that, if you fail a mission but survive, you’ll get a lecture from your sergeant telling you nothing more than that you acted irrationally and not in the best interests of the team. And unless you sift through loads of procedural text and briefings, you’re sure to repeat your mistakes and continue to stumble blindly through each mission. As a result, an initially exciting adventure quickly becomes a tiresome and frustrating reading exercise, as you try again and again to figure out what you’re doing wrong. It’s more like work than fun. 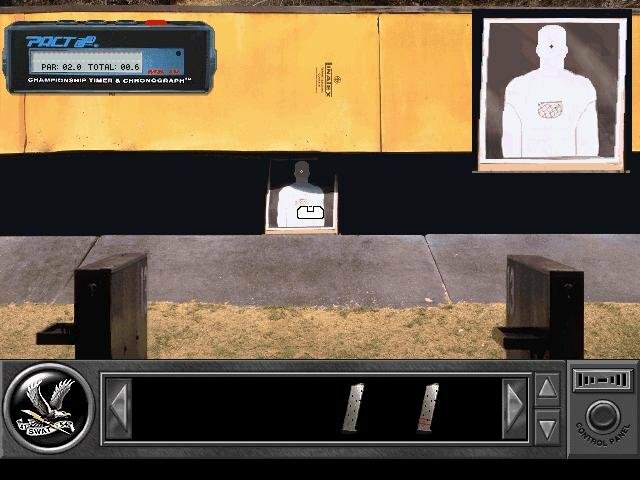 Police Quest: SWAT had a lot going for it with its take on realism, but it’s poorly implemented ingame, with the end being a game that isn’t much fun to play. 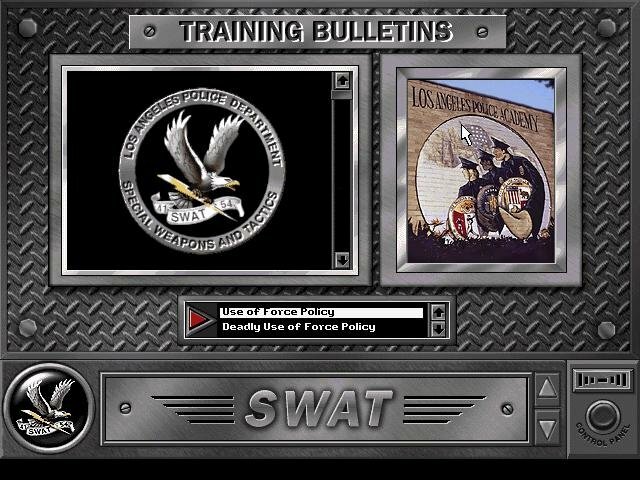 When you draw the line, only people totally dedicated to learning the ins and outs of police procedure in Los Angeles would be tolerant enough to play SWAT for very long.